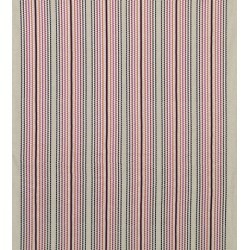 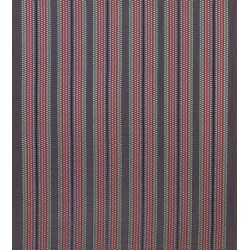 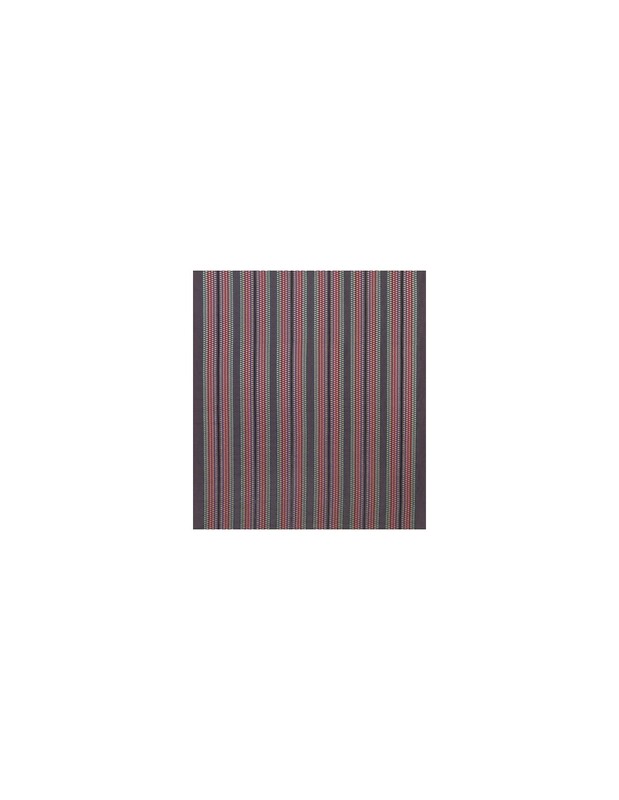 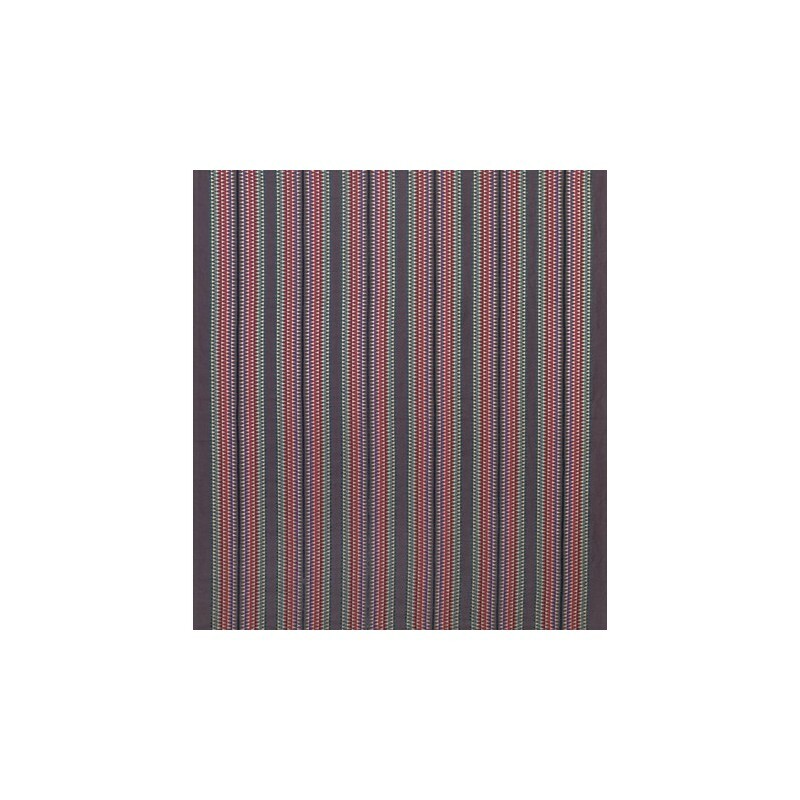 A coloured embroidered viscose stripes on linen named after the famous beach resort on the island. 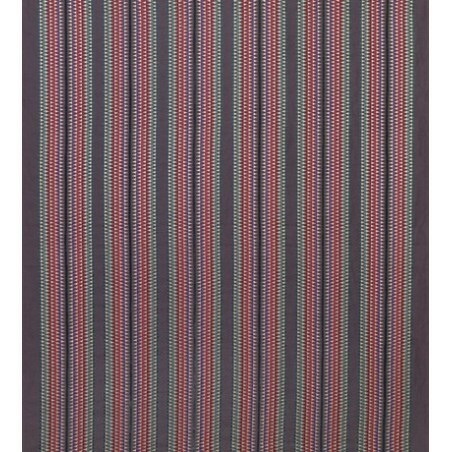 Ideal for curtains. 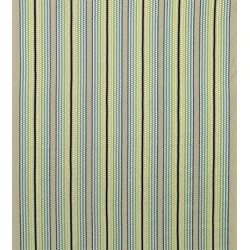 Minimum order quantity: 1 m. You can type in the text box the desired amount of fabric.